Rent houses in San Antonio, Texas. This 4 bedroom house is located in San Antonio and sleeps 12 people. It has WiFi, barbeque facilities and parking nearby. This 3 bedroom house is located in San Antonio and sleeps 8 people. It has WiFi, parking nearby and air conditioning. 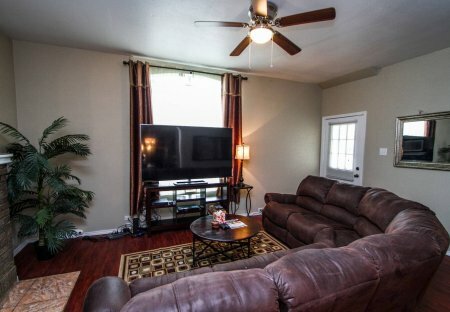 This 3 bedroom house is located in San Antonio and sleeps 8 people. It has WiFi, a garden and barbeque facilities. This 1 bedroom house is located in San Antonio and sleeps 4 people. It has WiFi, a garden and barbeque facilities. 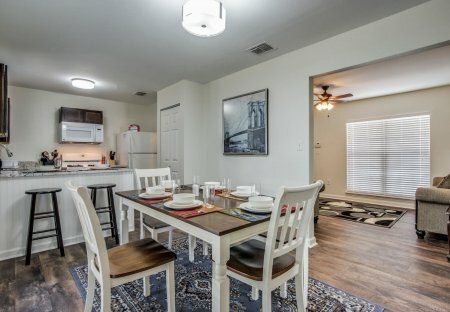 This 2 bedroom house is located in San Antonio and sleeps 6 people. It has WiFi, parking nearby and air conditioning. This 1 bedroom house is located in San Antonio and sleeps 2 people. It has WiFi, a garden and air conditioning. This 1 bedroom house is located in San Antonio and sleeps 6 people. It has WiFi, parking nearby and air conditioning. This 2 bedroom house is located in San Antonio and sleeps 7 people. It has WiFi, parking nearby and air conditioning. This 1 bedroom house is located in San Antonio and sleeps 4 people. It has WiFi, a garden and parking nearby. This 1 bedroom house is located in San Antonio and sleeps 2 people. It has WiFi, barbeque facilities and parking nearby. This house is located in San Antonio and sleeps 2 people. It has WiFi, parking nearby and air conditioning. This 2 bedroom house is located in San Antonio and sleeps 8 people. It has WiFi, a garden and parking nearby. This 1 bedroom house is located in San Antonio and sleeps 3 people. It has WiFi, a garden and barbeque facilities. This 1 bedroom house is located in San Antonio and sleeps 2 people. It has WiFi, a garden and barbeque facilities. This 1 bedroom house is located in San Antonio and sleeps 5 people. It has WiFi, parking nearby and air conditioning. This 2 bedroom house is located in San Antonio and sleeps 8 people. It has air conditioning.